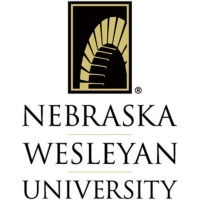 Review: Nebraska Wesleyan University (NWU) is a private, coeducational university located in Lincoln, Nebraska. It was founded in 1887 by Nebraska Methodists. As of 2007, it has 2,093 total students and 300 faculty and staff. The school teaches in the tradition of a liberal arts college education. It remains affiliated with the United Methodist Church. Location & access map for "Nebraska Wesleyan University"